Aamir Khan is one of the most respected names not just in Bollywood, but in the entire Indian film industry. People eagerly await Aamir’s movies, and he is known to be a perfectionist. However, he might find himself in an awkward situation when acclaimed Hollywood director Christopher Nolan visits India. Its because Christopher Nolan didn’t like the fact that his movie Memento was made into Ghajini without his permission. Ever since Nolan’s India visit has been announced, people are talking about how Nolan is upset that his movies have been illegally remade in Bollywood (those movies went on to become huge hits). Aamir Khan’s “Ghajini” is a remake of Christopher Nolan’s cult classic “Memento” and it seems Christopher Nolan is upset with the remake, because nobody asked for his permission. When Anurag Kashyap had met Nolan, Kashyap told Nolan about Amir Khan’s movie “Ghajini”, remake of Nolan’s cult classic “Memento”, and Nolan joked that no one asked for his permission for a remake and he was expecting some royalty. In an interview, Anil Kapoor had revealed that he had auditioned for the part of Yusuf, ‘The Chemist’ for Nolan’s movie ‘Inception’. Anil Kapoor also got to know that Mr. Nolan was upset about the Hindi remake, which he mentions in the video below (starts at 1.10) and Kapoor also conveyed the same to Aamir Khan. Why would Aamir remake without permission? 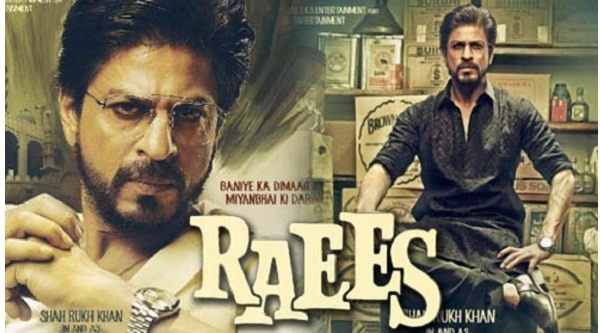 Indian movies ripping off Hollywood flicks is common (it may have slowed down a bit now). But, an actor of Aamir Khan’s stature doing that? What could have been the reasons? Its quite possible that Ghajini was made at a time when blatant copying of Hollywood movies was the norm, and he probably didn’t care to check it was a remake of which film. When Ghajini was remade, everybody said that it was a remake of Murugadoss’s own 2005 Tamil film of the same name. Maybe Aamir didn’t realize it was inspired by the film Memento (2000). 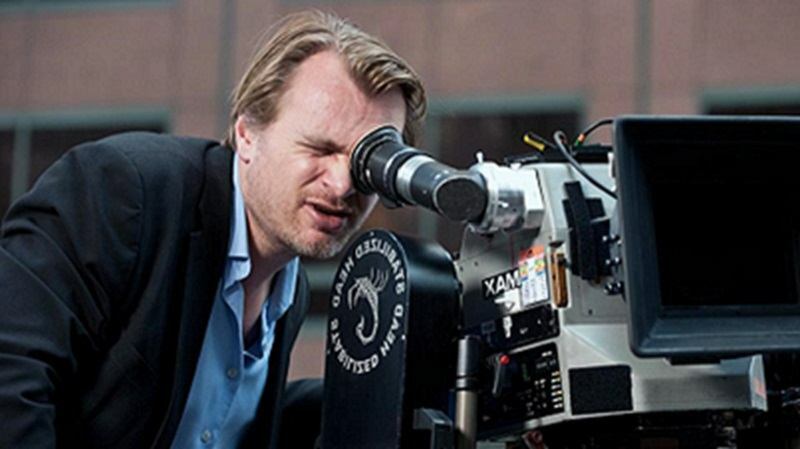 Perhaps, no one expected Christopher Nolan to become what he is today, and just chose to ignore him. Some even say that not just Memento was remade, Nolan’s The Prestige was also remade into Dhoom 3 (starring Aamir Khan). The poster of Dhoom 3 was strikingly similar to Nolan’s The Dark Knight Rises. Well, its going to be a bit embarrassing for Aamir Khan now, because whenever top dignitaries visit India and when they meet top celebrities from Bollywood, Aamir Khan is one of them. This time also Christoper Nolan will meet the top names from the Indian film industry, and I don’t think Aamir would want to miss out on the opportunity. Its just that it will be embarrassing and he will need to have some answer in Nolan asks him about the remake. What if he asks for his share of profits?